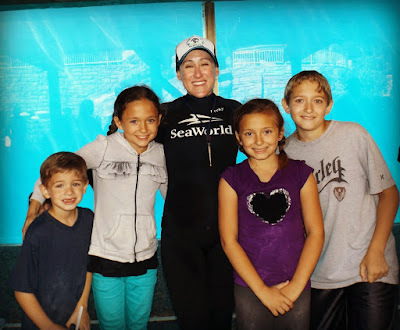 One Not So Bored Mommy: Save $40 On A SeaWorld San Diego Single Day Ticket - ACT NOW!! 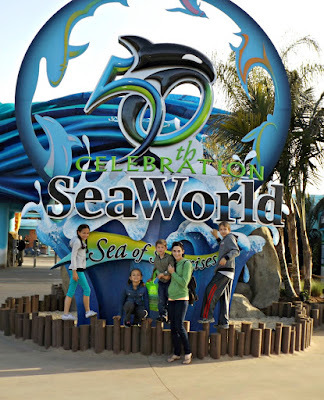 Save $40 On A SeaWorld San Diego Single Day Ticket - ACT NOW!! Our family loves being outside and going places where we can interact & learn! I was not sent any product for this feature! 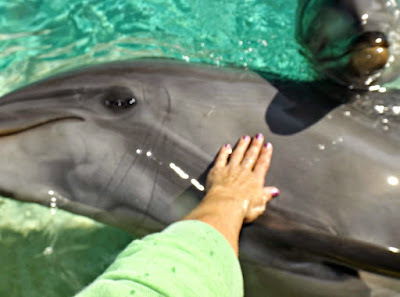 I was not offered any monetary compensation by posting about SeaWorld San Diego's ticket prices. All pictures are my own and were taken from previous visits to the park. 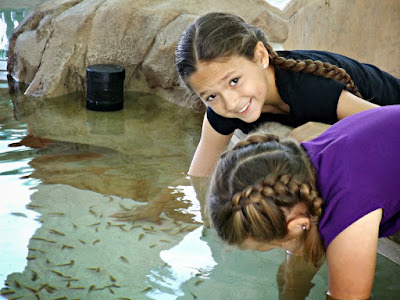 One of our favorite Southern California parks (in fact, if you ask my oldest daughter, it's probably her favorite) is SEAWORLD SAN DIEGO! So not only is the weather almost ALWAYS perfect in San Diego, but this park is full of fun creatures, activities and events! Look at her face!! She loves it! I was just notified about an AMAZING deal I had to share with you guys! 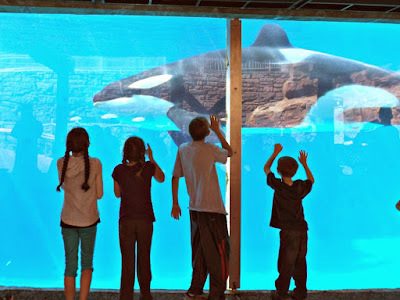 For a limited time only, SeaWorld San Diego is offering single day (weekday) tickets for only $55!! This is a $40 savings! They are also offering a new "ANYDAY" ticket for $69 as well, which means you can take the family on the weekend with these tickets. 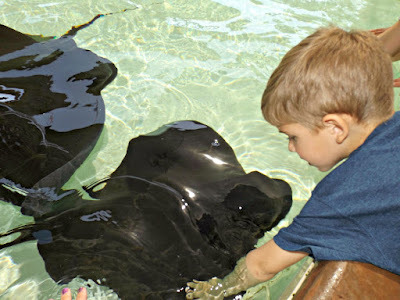 This offer is good only for the next 7 weeks & tickets need to be purchased online, so hurry and get your tickets now...and enjoy all the sunshine and sealife that SeaWorld San Diego has to offer you and your family! 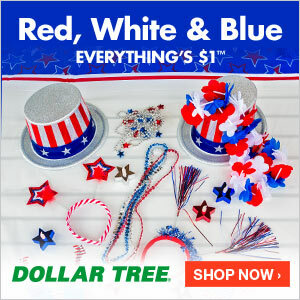 CLICK HERE to learn more about this special discount offer! I was not paid to feature this post! 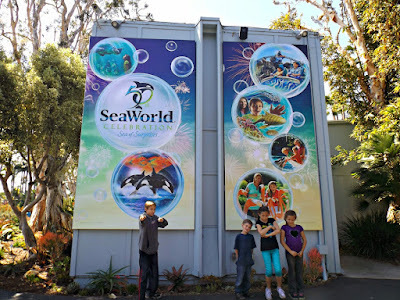 I was not compensated in any way by posting about this special deal for SeaWorld San Diego Tickets.